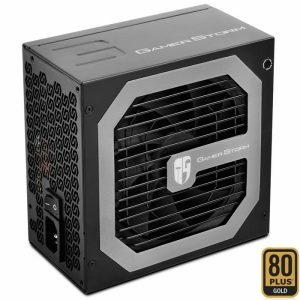 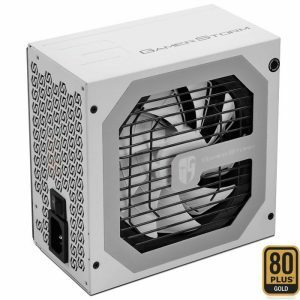 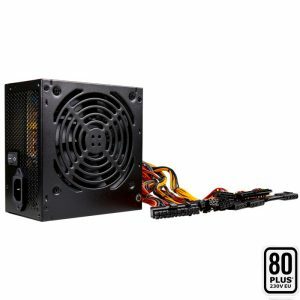 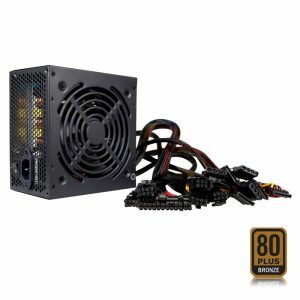 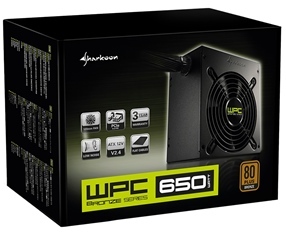 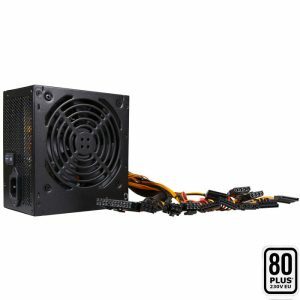 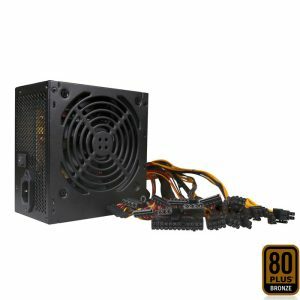 SHARKOON PSU 650W WPC650 BRONZE, BRONZE CERTIFIED,12CM FAN, BLACK, 3YW. 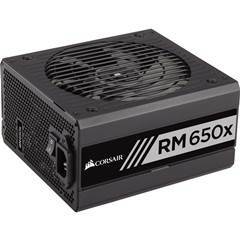 CORSAIR PSU 650W CMPSU-VS650EU CP-9020172-EU, BUILDER SERIES VS, WHITE CERTIFIED, 12CM QUIET & COOL FAN, 3YW. 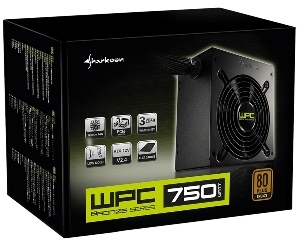 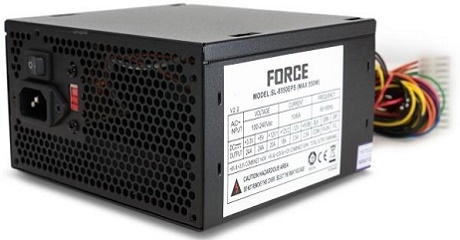 SHARKOON PSU 750W WPC750 BRONZE, BRONZE CERTIFIED, 12CM FAN, BLACK, 3YW. 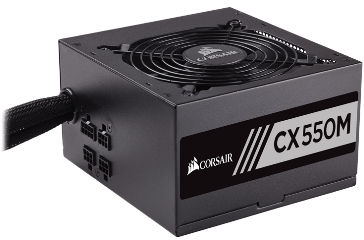 CORSAIR PSU 650W CMPSU-CX650MEU CP-9020103-EU, BUILDER SERIES CX MODULAR, BRONZE CERTIFIED, 12CM QUIET & COOL FAN, 5YW. 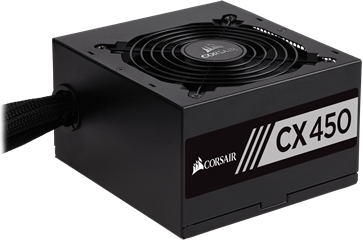 CORSAIR PSU 750W CMPSU-CX750EU CP-9020123-EU, BUILDER SERIES CX, BRONZE CERTIFIED, 12CM QUIET & COOL FAN, 5YW. 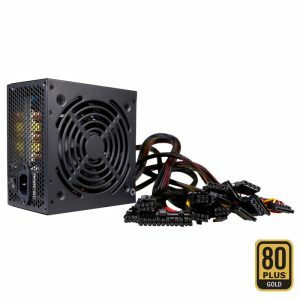 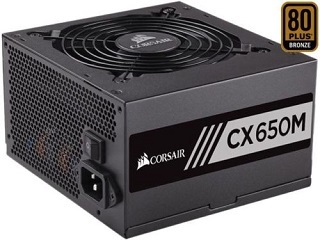 CORSAIR PSU 650W CMPSU-TX650MEU CP-9020132-EU, SERIES TX-M SEMI-MODULAR, GOLD CERTIFIED, 12CM QUIET & COOL FAN, 7YW. 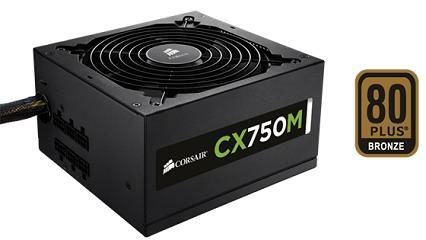 CORSAIR PSU 750W CMPSU-CX750MEU CP-9020061-EU, BUILDER SERIES CX MODULAR, BRONZE CERTIFIED, 12CM QUIET & COOL FAN, 5YW. 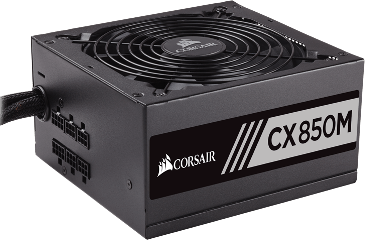 CORSAIR PSU 850W CMPSU-CX850MEU CP-9020099-EU, BUILDER SERIES CX MODULAR, BRONZE CERTIFIED, 12CM QUIET & COOL FAN, 5YW. 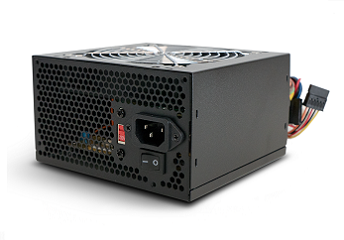 CORSAIR PSU 750W CMPSU-TX750MEU CP-9020131-EU, SERIES TX-M MODULAR, GOLD CERTIFIED, 12CM QUIET & COOL FAN, 7YW. 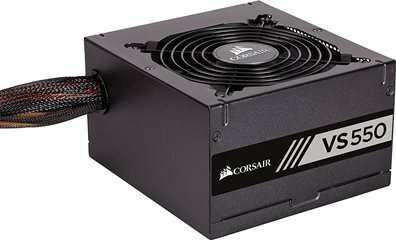 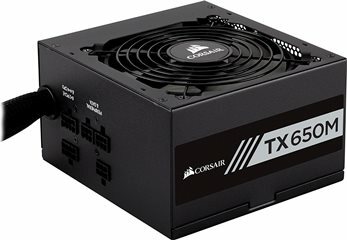 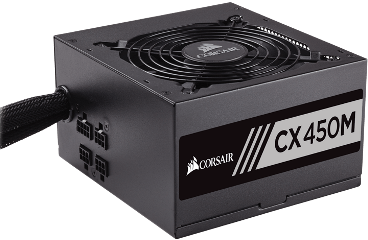 CORSAIR PSU 650W CMPSU-RM650xEU CP-9020178-EU, SERIES RMx MODULAR, GOLD CERTIFIED, 13.5CM ULTRA QUIET & COOL FAN, 10YW. 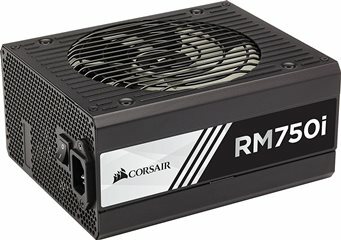 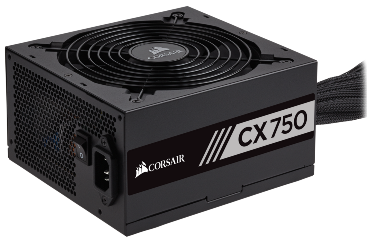 CORSAIR PSU 750W CMPSU-RM750xEU CP-9020179-EU, SERIES RMx MODULAR, GOLD CERTIFIED, 13.5CM ULTRA QUIET & COOL FAN, 10YW. 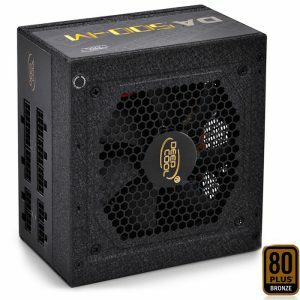 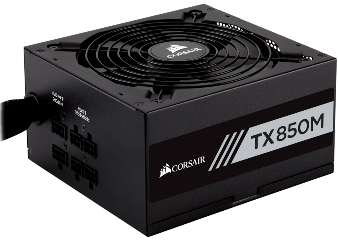 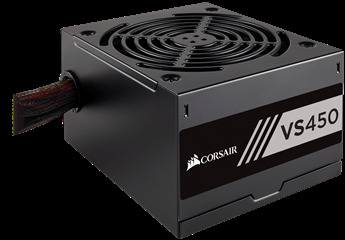 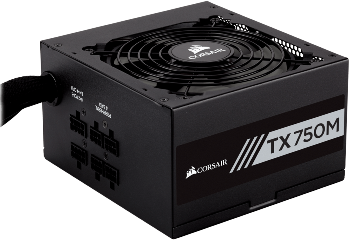 CORSAIR PSU 850W CMPSU-TX850MEU CP-9020130-EU, SERIES TX-M MODULAR, GOLD CERTIFIED, 14CM QUIET & COOL FAN, 7YW. 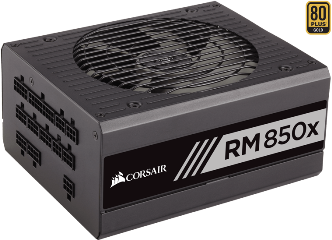 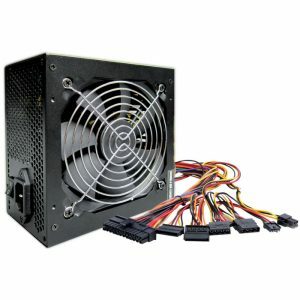 CORSAIR PSU 850W CMPSU-RM850iEU CP-9020083-EU, SERIES RMi MODULAR, GOLD CERTIFIED, 13.5CM ULTRA QUIET & COOL FAN, 10YW. 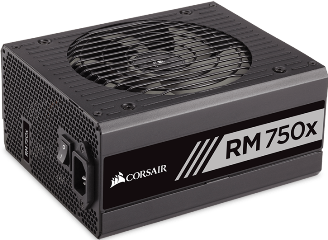 CORSAIR PSU 750W CMPSU-RM750iEU CP-9020082-EU, SERIES RMi MODULAR, GOLD CERTIFIED, 13.5CM ULTRA QUIET & COOL FAN, 10YW.